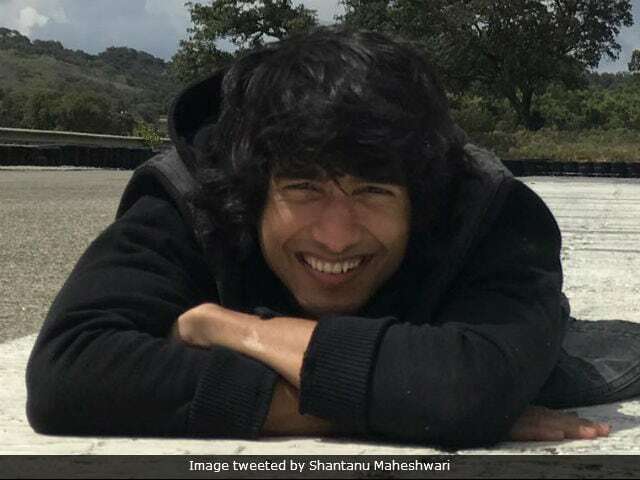 Shantanu Maheshwari, Indian TV actor, is the winner of Khatron Ke Khiladi: Pain In Spain! Shantanu, who had always been a consistent performer on the show, was announced the winner on Saturday by host Rohit Shetty. He was won a trophy and a Jeep Compass car. TV actors Hina Khan and Ravi Dubey, who were also contesting in Fear Factor: Khatron Ke Khiladi, lost against Shantanu in the final task. The 26-year-old actor, who is also an exceptional dancer, had always impressed Rohit Shetty and other contestants on the show by the way he performed tasks. Shantanu was even named 'Silent Killer' by Rohit Shetty for doing every task with complete focus. 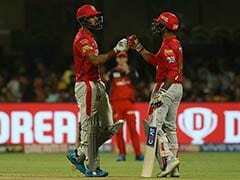 Of winning the show, Shantanu told The Indian Express: "I never expected to win the show when I signed it. I didn't even think I would reach the finale. All that I wanted to was to enjoy each day and each task to the fullest. A show like Khatron Ke Khiladi doesn't come your way every day and I wanted to make the most of it." When asked about his experience of Khatron Ke Khiladi, Shantanu said, "It was the most wonderful experience. From meeting such a talented crew to performing stunts, dancing on the roads of Spain and of course interacting with Rohit Shetty, it was a lifetime opportunity for me," reports The Indian Express. Shantanu never received the fear-fanda in the show, expect in the semi-finale week but managed to win the show with complete dedication. Apart from Shantanu, Nia Sharma, Hina Khan, Rithvik Dhanjani, Manveer Gurjar, Lopamudra Raut, Karan Wahi, Monica Dogra, Shibani Dandekar, Shiny Doshi were other contestants of Khatron Ke Khiladi 8. In the finale episode, the contestants were accompanied by the cast of Rohit Shetty's upcoming film Golmaal Again. Actors Ajay Devgn, Tusshar Kapoor, Shreyas Talpade, Tabu, Arshad Warsi and Kunal Khemu had fun on the sets of the show. Shantanu made his TV debut with Dil Dosti Dance. He represented India with his troupe in World of Dance. Shantanu was also one of the contestants of dance reality show Jhalak Dikhla Jaa. Khatron Ke Khiladi 8 that aired on Sundays at 9 pm, will be replaced by Salman Khan's special episode of Bigg Boss season 11. Congratulations Shantanu Maheshwari for the big win!